Colin MacFarlane, the author of Paolo Nutini's unofficial biography, claims Hollywood bosses are keen to make a film based on the singer's rise to stardom. So the question is: Which Hollywood actors could play the New Shoes singer in a movie about his life? Here are our eight contenders. He has become a household name for his role in the Twilight saga, but Robert Pattinson has a hidden musical talent which is much lesser known. The 29-year-old heartthrob can sing, act and play acoustic guitar, making him an ideal candidate for the part of Paolo. Considering how determined the actor was to portray singer Jeff Buckley in his biopic, a role he lost to Gossip Girl actor Penn Badgley, we think Pattinson could do Paolo's life story justice. 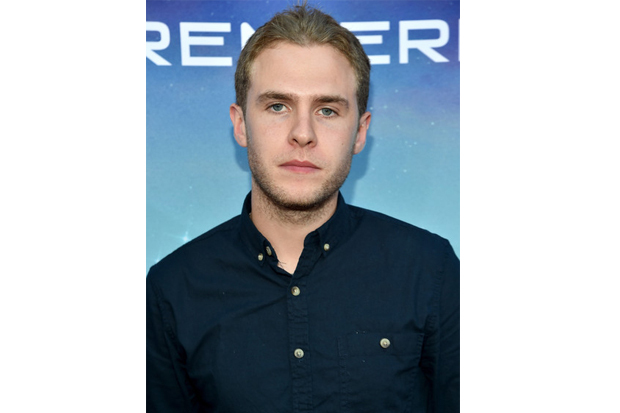 Glaswegian Iain De Caestecker has been lauded for his role as Leo Fitz in U.S action drama Marvels Agents of Shield. He has notched up a number of roles, including a supporting part in Filth and the lead role in Ryan Gosling's neo noir film Lost River in 2013. Whether it's the clumsy, class clown role or the underdog hero, De Caestecker is a diverse and well respected actor who can turn his hand to feature films as well as cult TV shows and independent movies. 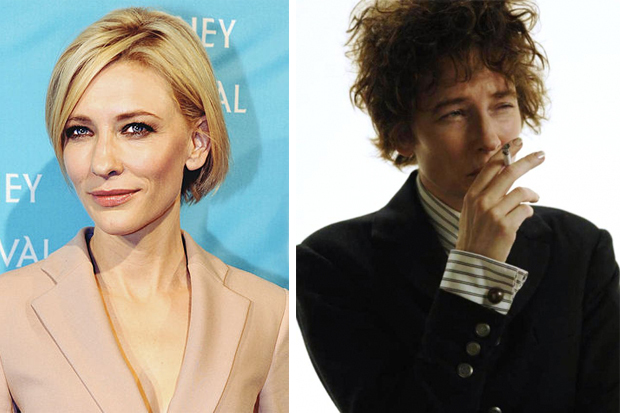 This one might confuse you, but Cate Blanchett was one of six actors that played Bob Dylan in Todd Haynes' 2007 cult film I'm Not There. Her critically acclaimed portrayal of Jude Quinn, written as one of the singer's personas during his life, was nominated for an Academy Award that year - which she lost to Tilda Swinton in crime thriller Michael Clayton. With her chameleon acting abilities, Cate could be an interesting, artsy contender for the role of Paolo Nutini. 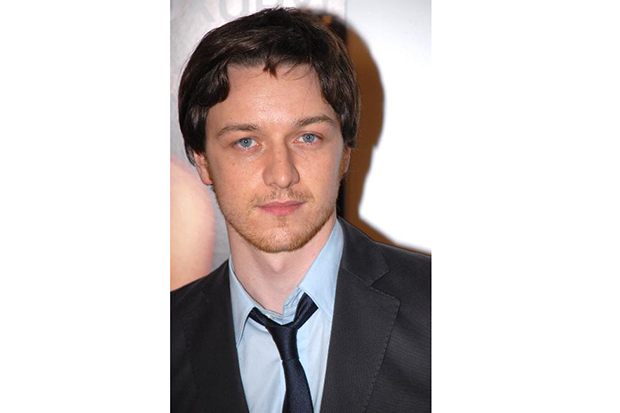 James McAvoy has previously said that he is a fan of Paolo in interviews, even admitting that he has subscribed to Google Alerts to find out when the Paisley musician is in town. With a string of award-winning films under his belt, and his humble Drumchapel roots keeping his feet firmly on the ground, McAvoy could lend some gravitas and depth to the role of Nutini. 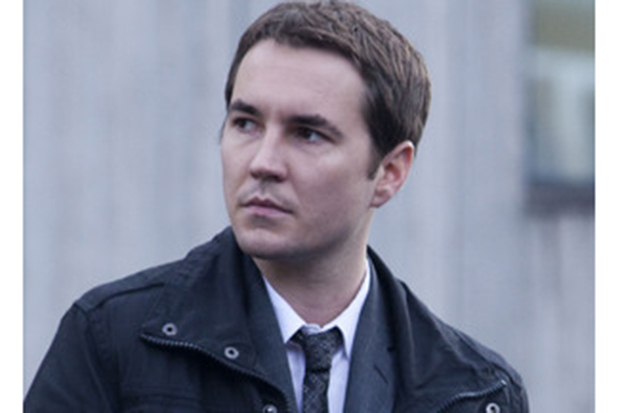 Greenock born Martin Compston has notched a number of lead roles in films over the years. He had his acting debut in Ken Loach's Sweet Sixteen as a troubled teenager who turns to dealing drugs, played lovelorn Joe McCain in coming-of-age film Soulboy - and put on a solid performance as notorious Glasgow gangster Paul Ferris in BAFTA winning film The Wee Man in 2013. The all singing, all dancing High School Musical star is a mainstay of teenage romcoms, and we think 27-year-old Zac could play a squeaky clean Paolo - although he may come off a lot cheesier than the Paisley singer. Lets be honest, Zac Efron doing a Scottish accent would at least provide some comic relief. Despite winning a BAFTA for leading role in Unbroken, a film directed by Angelina Jolie, Jack's gritty, hardened roles in Starred Up, Harry Brown and Skins are arguably a credit to his working class Derby upbringing. 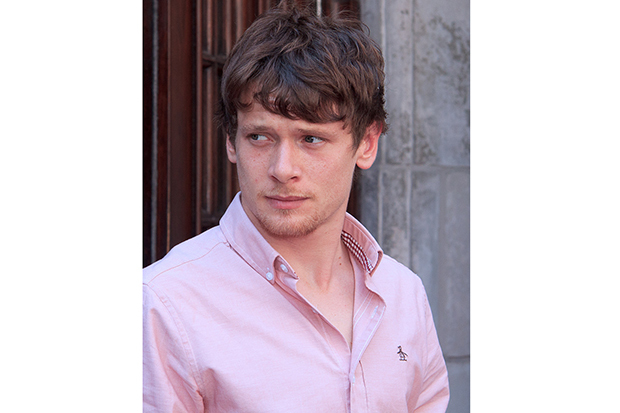 As a teenager O'Connell was always getting into trouble with the police and had a serious brush with the law, but got into drama during high school to keep himself out of trouble. Jack also sings and plays guitar - could it be time to break his 'bad boy' typecast? 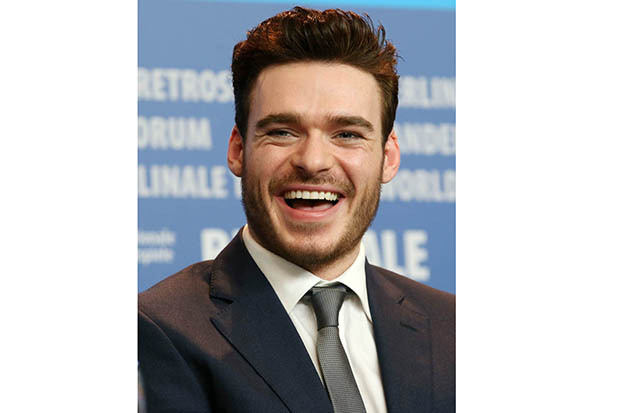 Game of Thrones actor Richard Madden grew up in Elderslie, a village near Paisley - meaning he wouldn't have to learn the Scottish accent for the role. With his unruly dark hair and blue eyes, we could see him breaking hearts while serving up fritters in the Castelvecchi chip shop. The only downside is that the 28-year-old actor admitted that he wouldn't have got his role as Prince Charming in Cinderella if he had to sing.. Lets hope his miming abilities would be up to scratch.